A 10 day celebration on the waterfront, featuring local food, live music and events for every type of fun seeker! 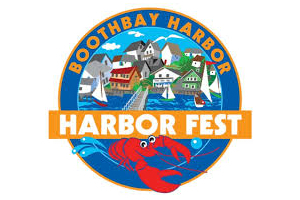 An awesome festival in Boothbay Harbor Maine. Showcasing the creativity and individuality of more than 100 Maine businesses and organizations. The non-traditional festival format takes attendees on an adventure around the Boothbay peninsula to experience local foods, live music, fine arts, creative wares, a 5k, Half Marathon, wellness events and a one of a kind fashion show featuring original designs made from the marine industry.